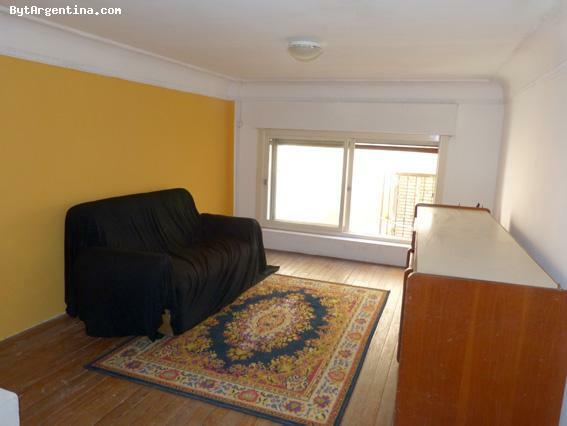 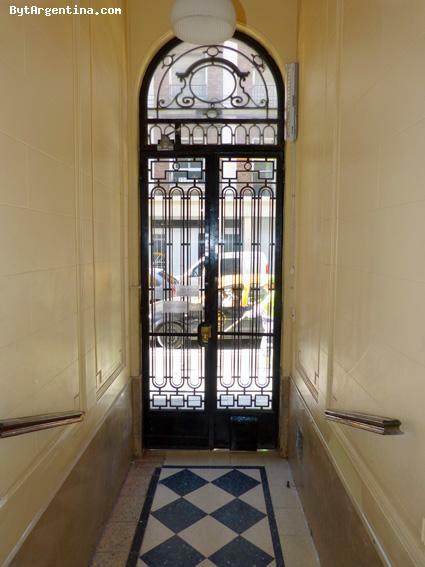 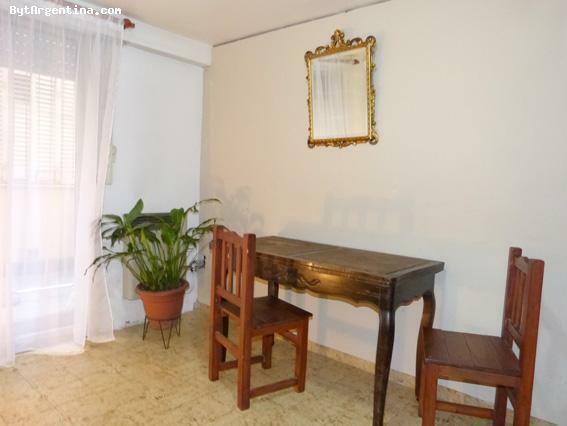 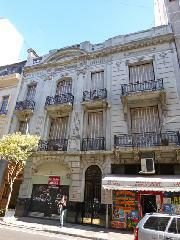 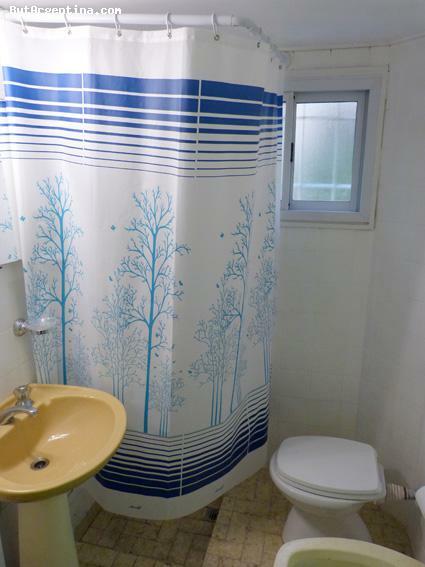 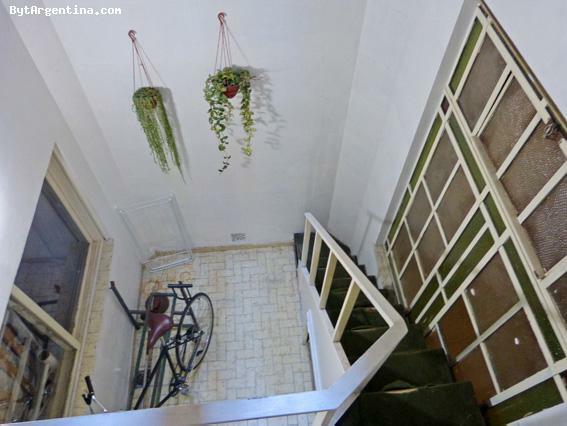 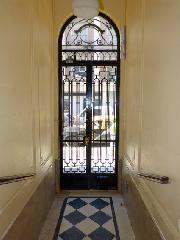 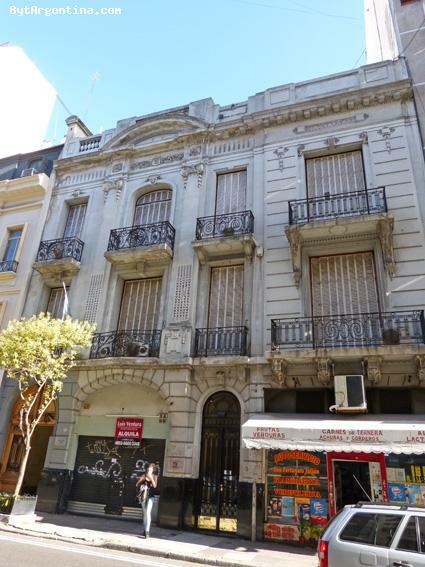 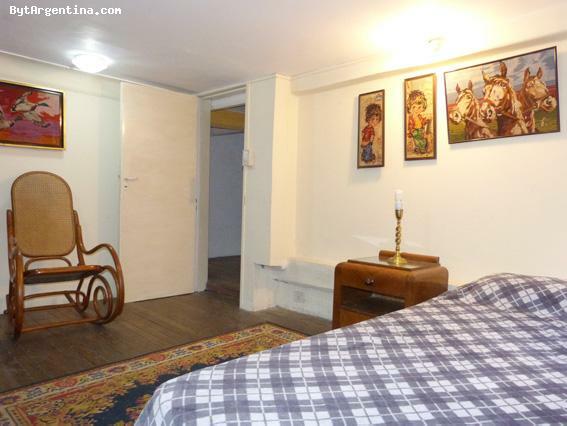 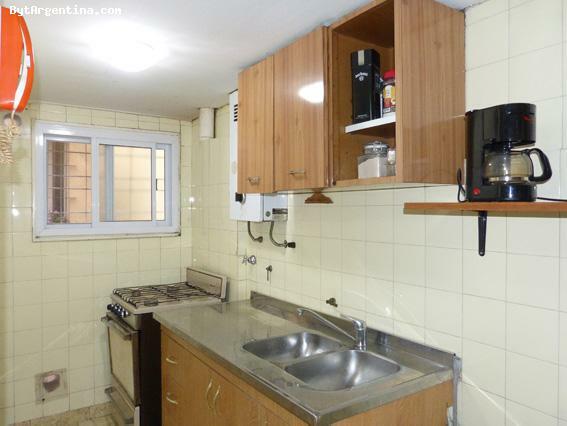 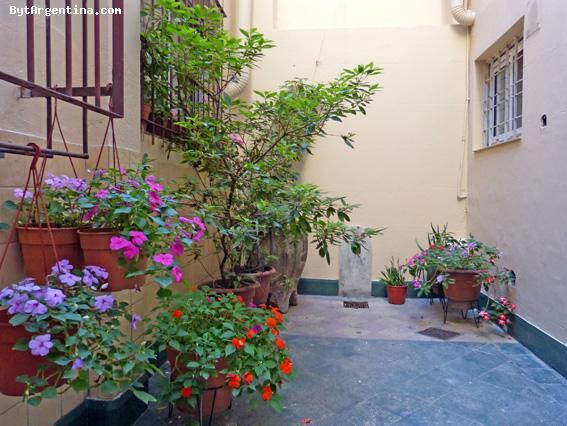 Franco offers one single bedroom in his apartment centrally located in the Buenos Aires downtown near Congreso , an area surrounded by restaurants, cultural centers, cafes, universities, and walking distance from several subway lines. 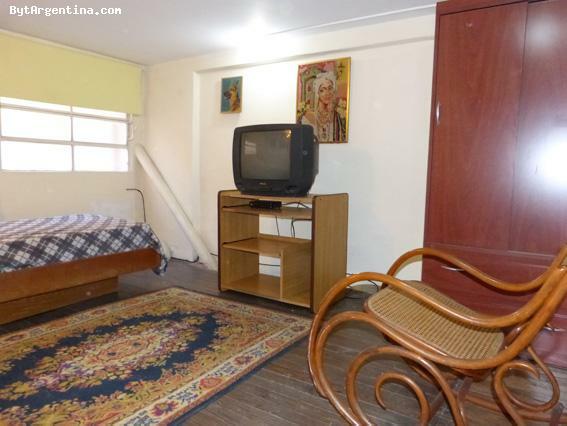 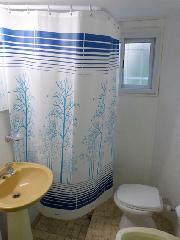 cable TV and Wi-Fi internet included. 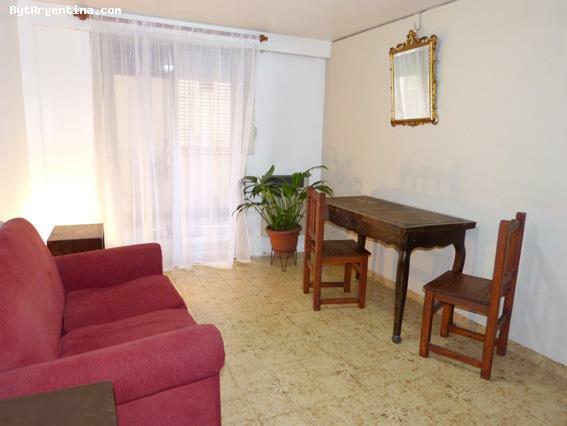 It is a great option to be located in the heart of our city !